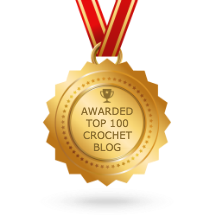 A couple of weeks ago, I was asked to test some embroidery scissors from Warm Crochet. Here’s the short version: They’re gorgeous, sharp, and the perfect travel size! Let’s start with this: I already have a fabulous pair of small, beautiful scissors. I told myself a while back that I wasn’t going to keep buying things when the items I have are perfectly functional. So while I have seen lots of different vintage-styled embroidery scissors, I have only kept my one pair. The detail work on the upper part of the scissors is simply stunning. They look like they stepped right out of a silver garden and into my collection. Mine are silver, but they also come in gold, bronze, and red bronze. They’re easily the prettiest crochet tool I own (aside from my forever-lost Furls Fiberarts wooden hook, R.I.P.). They’re even more sharp than they are beautiful, though. The cut nice and smooth with a variety of yarn types and embroidery flosses. The only downside to their sharpness is that the tip tries to poke me if I’m not careful–but that’s true of any good, sharp pair of scissors. Finally, the scissors fit nicely in your hand, and they have a delicate weight balance to them that makes them easy to use without fatigue. Even better, they’re the perfect size for traveling with, as long as you have a small container to put them in! 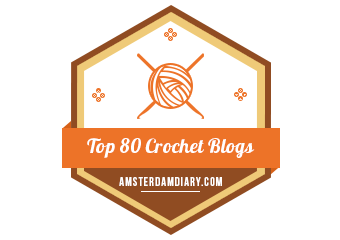 I crochet on the go a lot, so I appreciate a good pair of small scissors–and these are great for that! Long story short, they are just wonderful, and you’re definitely going to want a pair. And the best part? 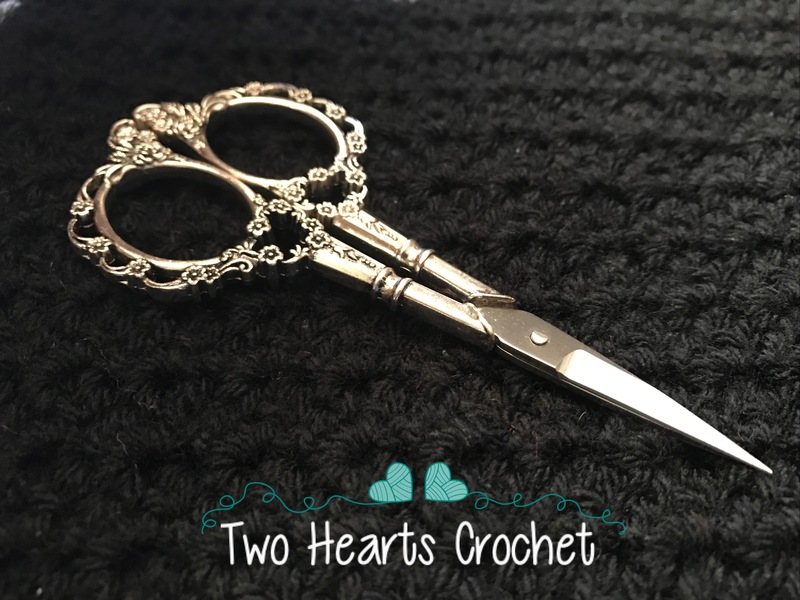 Warm Crochet has partnered with me to give away TWO pairs of these gorgeous scissors to our readers! Visit the drawing entry form powered by Rafflecopter by clicking on the link below (due to WordPress HTML limitations, I am unable to insert the drawing form directly into this post). Choose one of the ways to enter the drawing: Visit us on Facebook and give us a “like” or follow us on Twitter!! 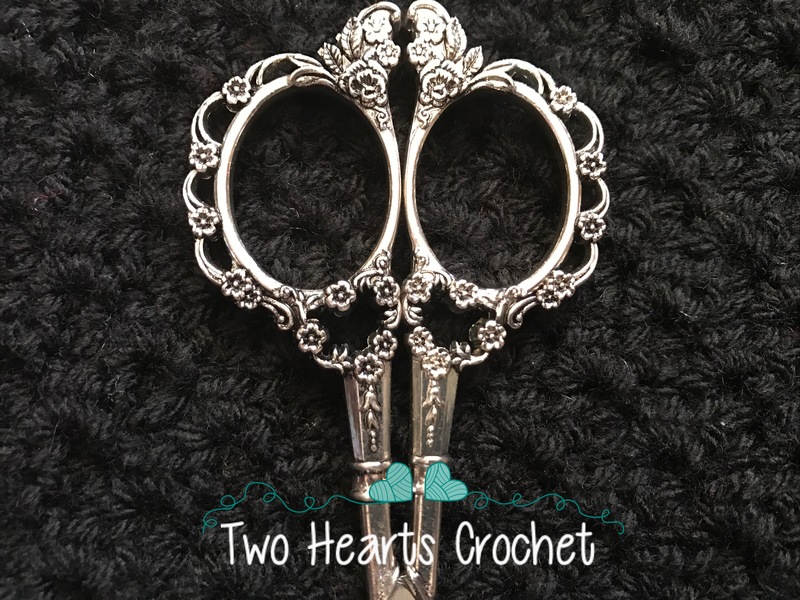 Click here to visit the entry form for this Warm Crochet Vintage Scissors Giveaway! EDIT: This drawing is now closed! Congratulations SonYa Holman Aplara and Donna Munro! Thanks to everyone who entered. If you can’t live without a pair, you can buy your very own here. They’re lovely. Fingers, toes and everything crossed! I’ve wanted to get a new pair is scissors for a while Now. My good ones have developed a n Jud nd of their own & don’t want to cut thread or yarn. These look perfect.